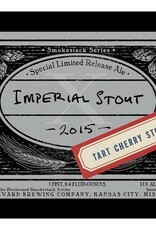 "Our special treat for lovers of big, complex stouts, the Imperial Stout "X" series offers a year-long roster of limited releases, each with a significant variation. 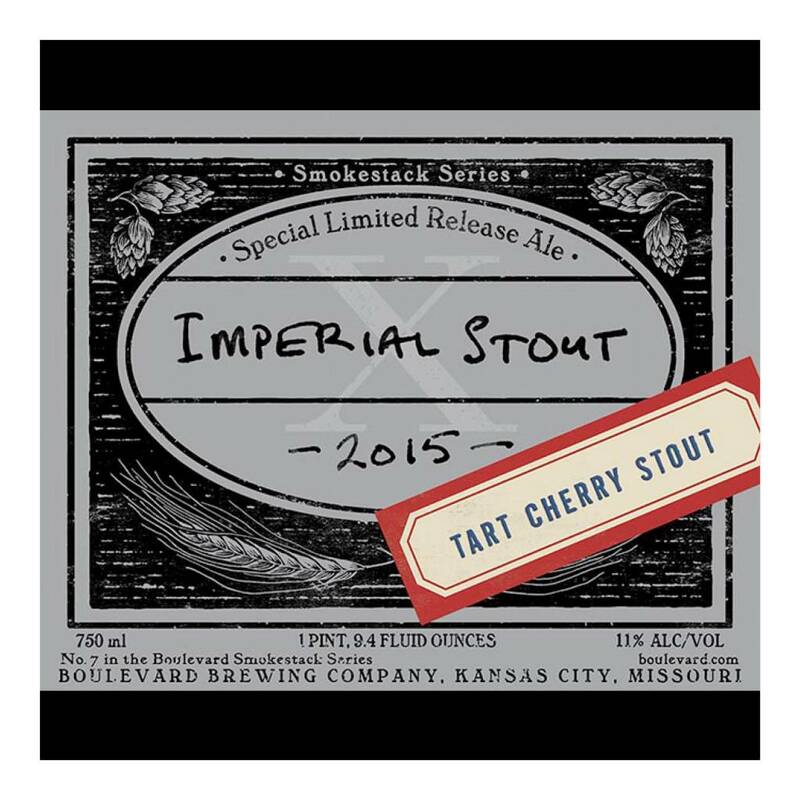 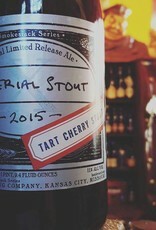 This time out we spotlight the addition of tart cherries to fermentation as well as a lactic souring on the brewhouse. 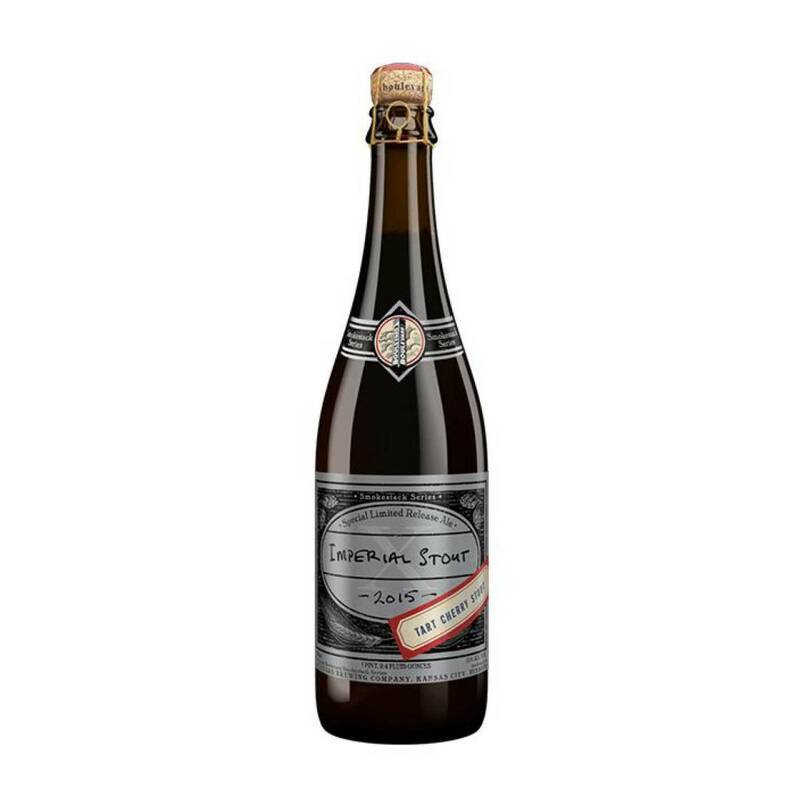 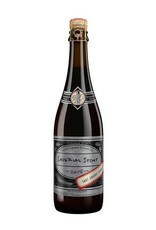 The result is a perfect marriage of robust, smoky maltiness and bracing tartness. 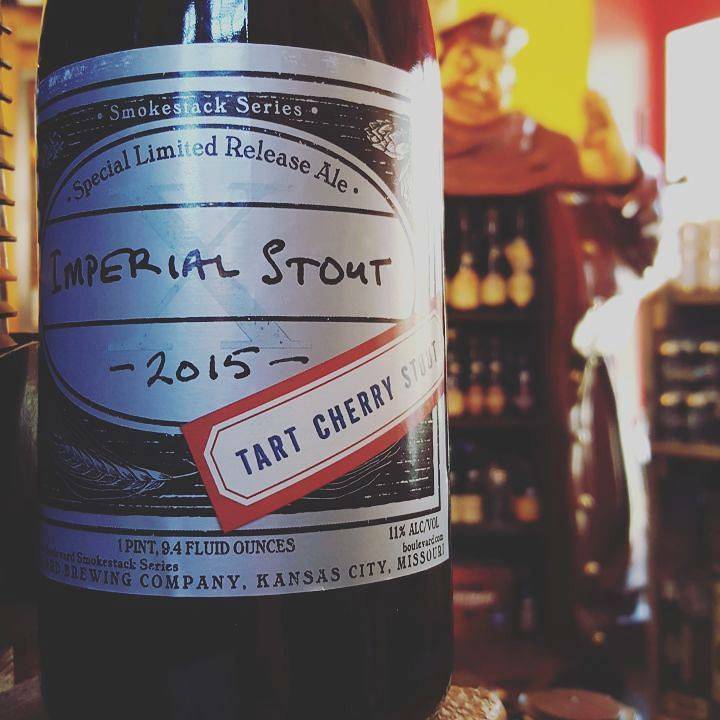 This beer received no barrel aging."